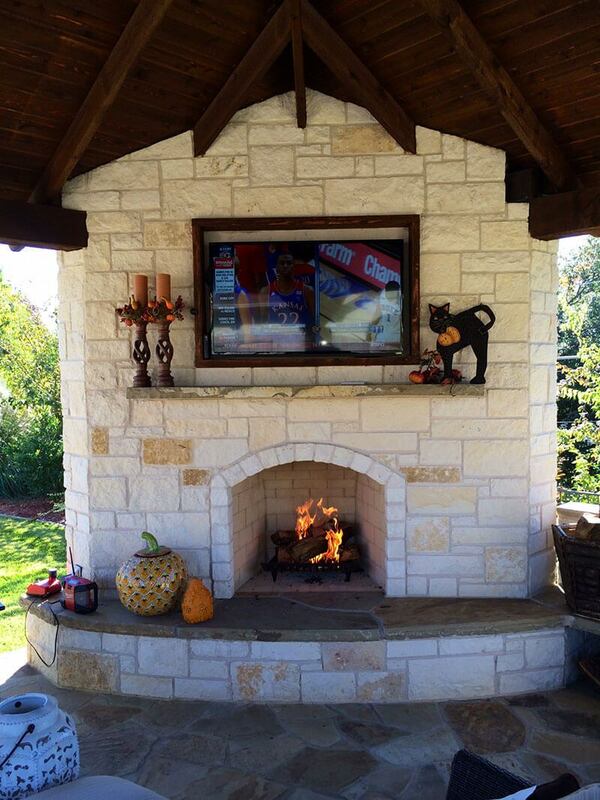 Let us help you make the outdoor living space of your dreams become a reality. 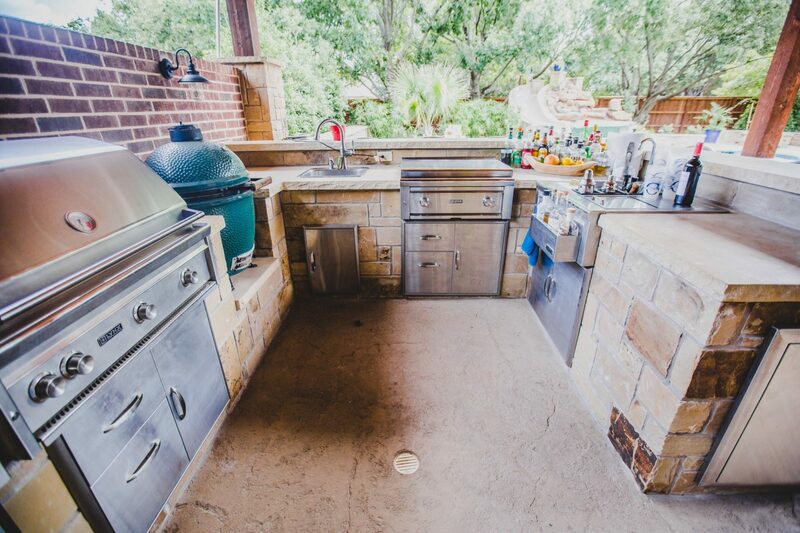 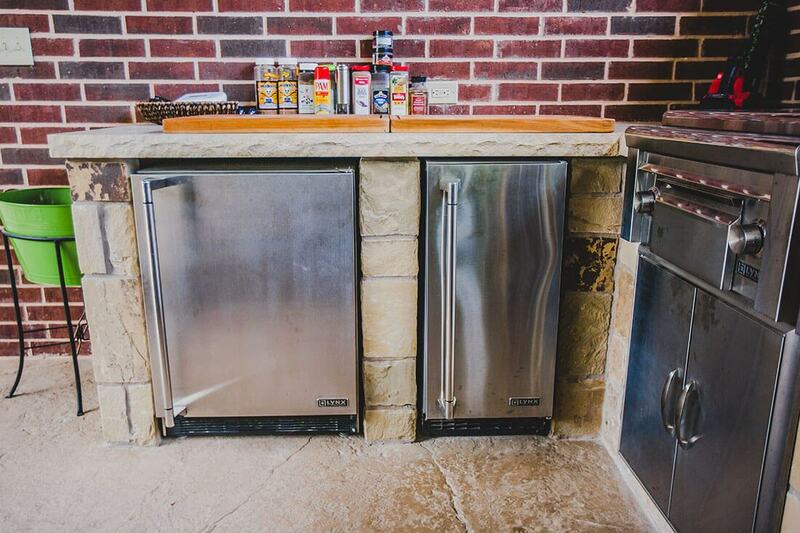 As a general contractor specializing in outdoor living spaces, we've been building the finest outdoor kitchens, decks, fire pits, patios, retaining walls, fences, arbors, and pergolas for our customers in Fort Worth and the surrounding areas for 15 years. 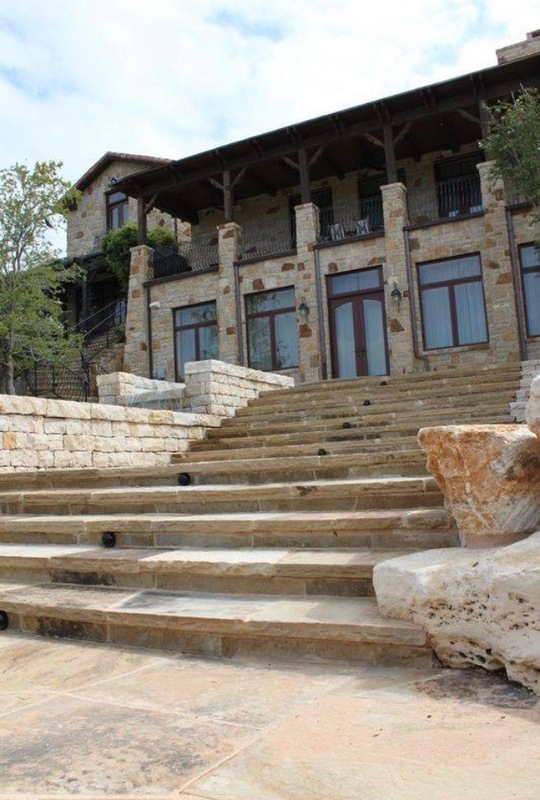 Our experience and ability to handle your project from start to finish means faster turn around time and a level of service after your projects completed, that's second to none. 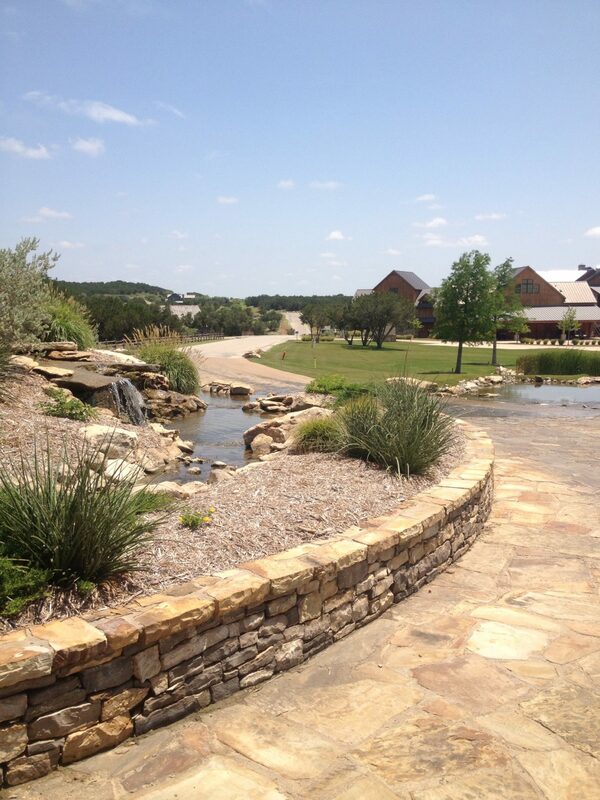 Visit our website to see the quality and beauty of our work and contact us now to get started on your project! 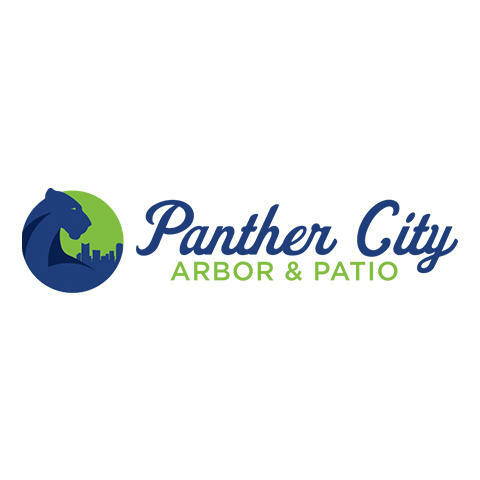 Currently there are no reviews for ' Panther City Arbor & Patio '.